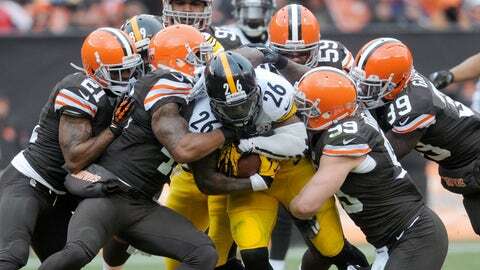 The Browns are looking forward to spoiling the fun for Pittsburgh. Public favorites always seem to get a little extra action during the season, however during the final week of the year teams that are perceived to be playing for something end up getting bet to a fault. This game falls right into this category as Pittsburgh needs to win and have an enormous amount of help to sneak into the playoffs. Despite having only four wins on the year, this Browns team has played competitive football throughout the season and appear to still be playing hard for head coach Rob Chudzinski. Cleveland would love nothing more than to put the final nail in the coffin of an arch-rivals’ playoff hope and keep the Steelers home for the postseason. However, coach Mike Tomlin should be commended for righting the ship and keeping his team focused when the season seemed lost. This Pittsburgh Steelers team is extremely flawed and at the end of the day not good enough to be a postseason participant. Expect a tight game the entire way and even if Pittsburgh finds a to win the game, look for Cleveland to stay within the seven points and cover the spread. With the return of Aaron Rodgers it seems as if the stage is set for the Packers to do what they always do: Beat the Bears. Credit coach Mike McCarthy and his staff for keeping his team afloat while their franchise quarterback was on the mend. Now he and his team are just a win away from a division title and a home playoff game. According to public records, the Bears are owned by Virginia Halas McCaskey and her family, but with Green Bay owning a 29-11 record in this rivalry over the past 20 years, some would argue that it is Packers who truly own the Chicago Bears. With a career record of 1-8 versus Green Bay, it is hard for me to believe that Jay Cutler will awaken Sunday morning with the "clutch gene" present in his DNA and finally out-duel Aaron Rodgers when it matters most. If the Bears defense bothers to show up they will not only be facing Rodgers, but it appears as if Randall Cobb will be cleared to play as well. That combined with the consistent running game of Eddie Lacy and James Starks will certainly help ease any concerns over rust issues that Rodgers may face playing his first game in six weeks. 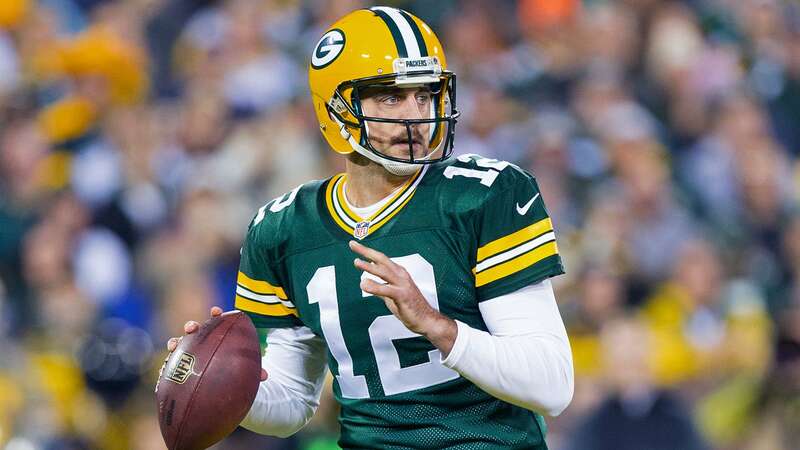 Green Bay should roll to a division title and easily cover a very favorable spread. 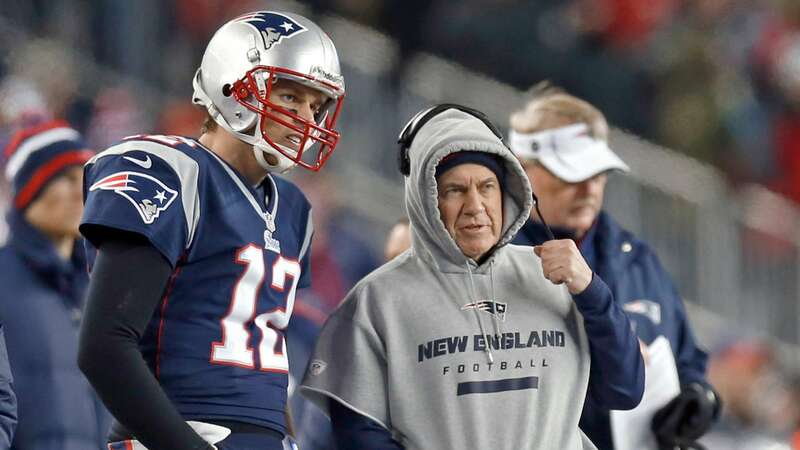 In this crazy world we live in, few things are as consistent and reliable as Tom Brady and Bill Belichick factoring into the AFC playoff race. Since the Aaron Hernandez arrest this summer as well as the departure of Wes Welker, people have been throwing dirt on the Pats. All we heard was how this would be a "down year" and the lack of offensive weapons would finally catch up to the hoodie and the golden boy. Fast forward 16 weeks and as usual, the Pats have wrapped up another division title and seek their 12th win of the season, which would guarantee them a first-round bye. Combined with a Denver loss this weekend at Oakland, New England would have home-field advantage throughout the entire AFC playoffs. Despite all the outside distractions, the maestro and his prized pupil have kept plugging away and truly showed us the definition of the "Patriot way" while keeping New England as the NFL’s model franchise. With that being said, look for the Pats to take care of business and secure a first-round bye as they dismantle a Buffalo team that is finalizing their offseason vacation plans and focusing on 2014. Sunday night’s primetime battle for the NFC East title pits the NFC’s No. 1 offense, averaging 35.5 points over the last month, going against the worst defense in the NFL, which over the same period of time is allowing 32.2 points per game. It doesn’t take a Rhodes Scholar to see that the over is the best play in this game. 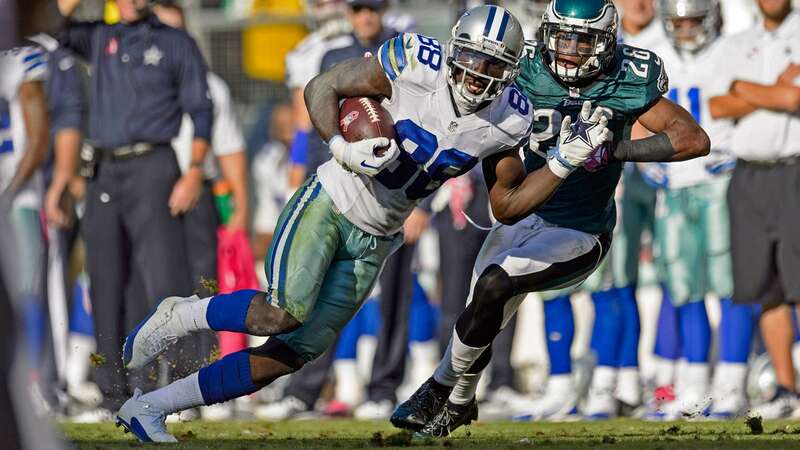 Even with the absence of Tony Romo, this Dallas offense is loaded with talent and if they expect to challenge the Eagles in this game they are going to have to rely on the legs of running back DeMarco Murray as well as the big-play ability of receiver Dez Bryant to keep the Philly secondary honest. With the dominance of Lesean McCoy and the explosive Desean Jackson stretching the field, Eagles head coach Coach Chip Kelly is seeing the full potential of his offense come to fruition. I must admit that I was more than a bit skeptical when the question of this hybrid offense succeeding in the NFL was raised, however 16 weeks later it has become the envy of the league. The over should never be in doubt as both teams will push the pace all game long and in the end Philly just may score enough points to hit the over all by itself. All season long, the over has been a consistent moneymaker. Playing the Denver totals has gone 11-4, cashing at a 73 percent clip and it began with an incredible 9-0 run to start the season. 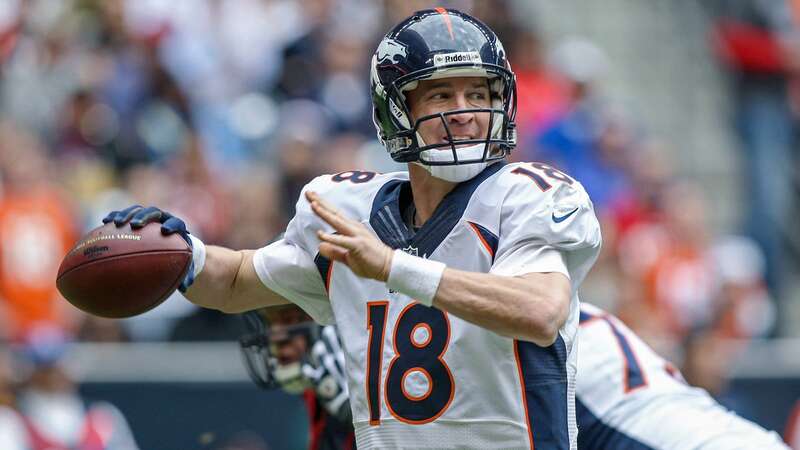 This historic offensive output by Denver and its quarterback have two more NFL records directly in their sights. Last week, Manning broke Brady’s single-season passing touchdown record with 51 and if he can pass for 266 yards against Oakland, he will surpass the single-season yardage record, set by Drew Brees in 2011 with an eye popping 5,476 yards. Offensively, these Broncos have been unstoppable and that season-long dominance has them just 18 points away from the 2007 New England Patriots’ single-season record of 589. These records might be hit by halftime and if they are, expect a ton of mop-up duty for the Denver reserves and that should allow Oakland to find a few scores by the time the clock hits zero. Expect the Broncos to show no mercy against an old nemesis as they score early and often and conclude a historic, record-setting 2013 season.